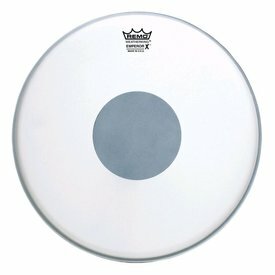 The Clear Power stroke 4 is a 2-ply version of the Power stroke 3. 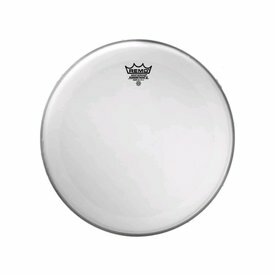 Power stroke 4’s offer more durability and focused mid range tones making them the darkest sounding of the classic clear Weatherking heads. 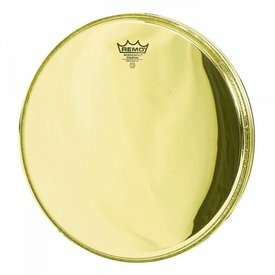 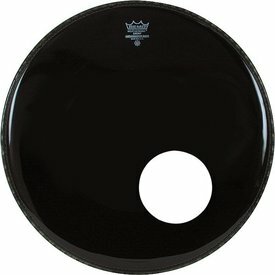 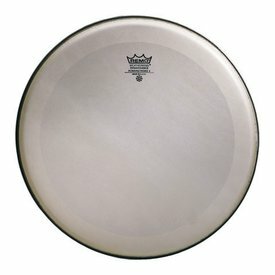 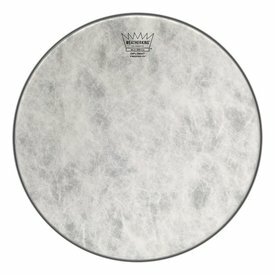 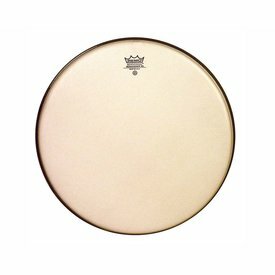 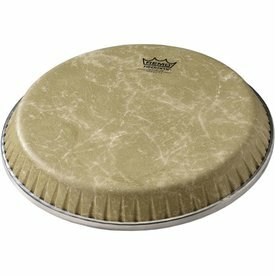 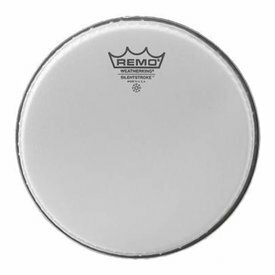 The Renaissance® Power stroke® 3 features a textured single ply 10 mil Mylar® film with a thin underlay at the outer edge of the head to subtly dampen high frequency overtones creating enhanced mid range and low end for snares, tom-toms and bass drums. 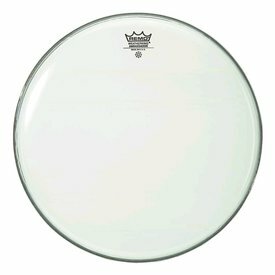 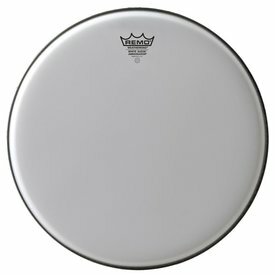 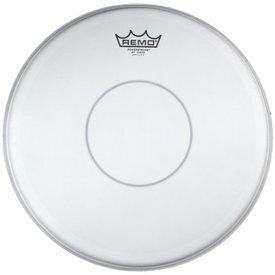 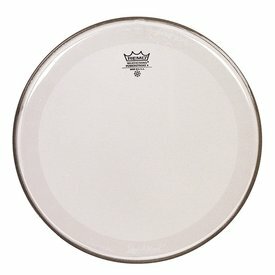 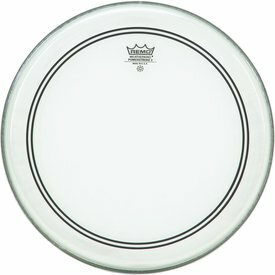 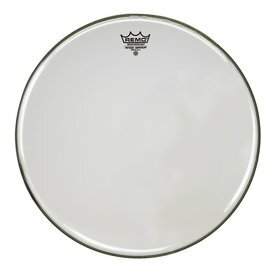 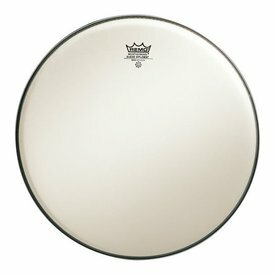 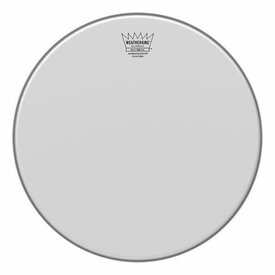 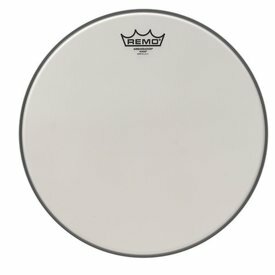 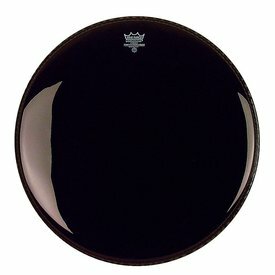 WHITE SUEDE® Ambassador® drumheads feature 1-ply of textured Smooth White® 10-mil film. 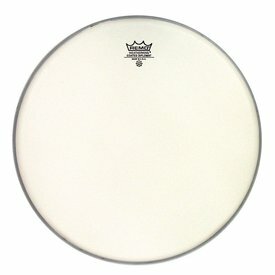 Clear Vintage Emperor heads are constructed of 2-plies of Clear 7.5-mil Mylar® films, featuring warm transparent midrange tones with enhanced attack and durability.